The typical setting for initial cash is $1,500. The normal end game condition is the last player standing (not bankrupt) wins. This can lead to excessively long games, however, so the option to set a turn limit is given, where the player with the highest net worth at the end wins. Note that the turn limits are per player. The normal option is to allow players to mortgage property ("Under Construction") to the bank for half of the purchase cost (but retain posession). Players can instead be required to sell the property back to the bank (for the same cost) to encourage property turnover. Property upgrades (like "houses" and "hotels") can be unlimited or restricted to standard limits. Restrictions on what players stuck in "9-5 Job" (like "Jail") are allowed to do on their turn. Receive the standard $200 bonus for passing Start (like "Go"). Like a "Free Parking" jackpot, any fees collected are added to the "Go Outside" jackpot. Receive a $200 bonus for landing on Start (like "Go"). Receive a $200 bonus for rolling snake eyes (a pair of ones). 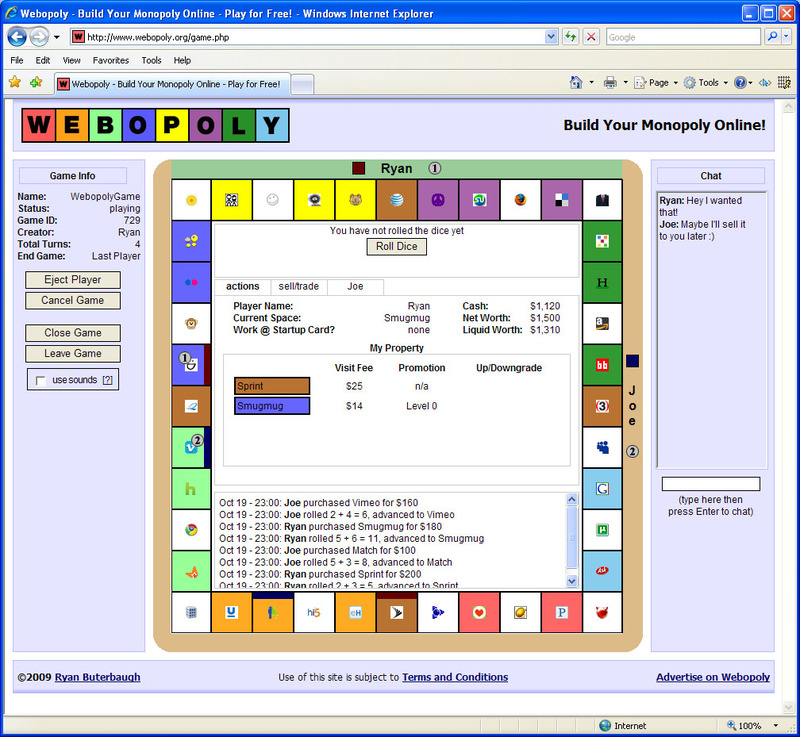 Webopoly is an free online property trading game you can play in your browser. No need to register, no software to download and no Java or Flash interfaces. Webopoly supports up to 4 players, in-game chat and more. If you would like to join a new game with other Webopoly players, click the "Join Game" tab then enter a Player Name and Player Password in the "Join a New Public Game" section. You will be taken to a waiting room and a game will start once enough other people join. If you would like to join an existing game, click the "Join Game" tab then search for the game using the Game ID or the Name. If you don't know either of these, ask someone who has already joined the game. If the game has not yet started, you may join as well. Once the game has started, new players may not join. Existing players may use this same form to rejoin a game if necessary. If you would like to create a game for you and your friends, click the "Create Game" tab then enter the required information. You can click "more options" if you would like to enable or disable "house rules" and other settings. Once you are satisfied with your settings, click "Create Game" to create your game. 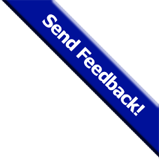 Send the Game ID (or Game Name) and the Game Password to your friends so that they may join as well.